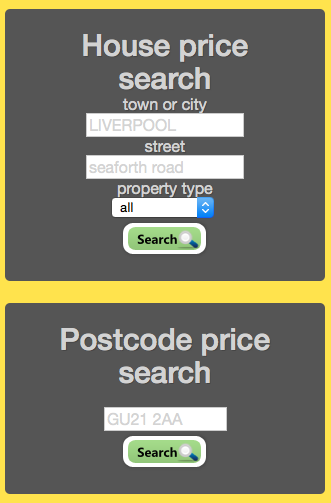 Join now "no rolling contracts, no need to cancel"
"search over 400 millions voter records from 2004 to 2019"
" a quick and easy to use directory containing the current and historic names and addresses for people living in the UK"
"enter a person's name and find their address"
"or search just by address"
Our searchable directory of people living in the UK provides a current and historic address for many individuals across the country. Simple and easy to use, you need enter only a name or additional refinements such as an area or part or full address. Our people search engine will scan over 400 million records and return the results to you on screen within a split second. Records held in LocateGB are mainly drawn from the edited version of the current & historic electoral roll - now referred to as the Open Edited Register. This is produced each year and comprises of persons registered to vote who have not opted to supress their details. Some people do opt to suppress their registration on the edited register but a large percentage of individuals are still recorded on either the current or previous editions of the edited voters register. We provide access to all of the edited open electoral registers back to 2004 (compiled late 2003) right the way through to the current 2019 register - that's a lot of data! 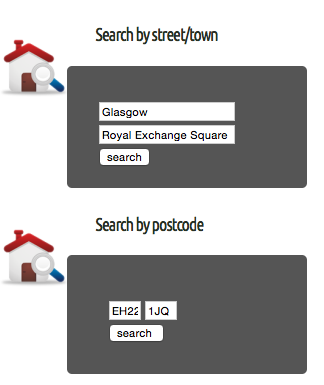 This gives you the ability to identify the current or former address for many people. Unlike our competitors, we don't operate a search credit system. You purchase timed access (min 24 hours) and search as many times as you want without restriction. We won't sell you a recurring subscription. Choose the period you want access for, sign up and that's it,once it expires you need take no further steps. You won't need to cancel and we will not auto renew your membership. By all means, renew if you so wish but the choice is entirely yours. There are many reasons why you would want to use LocateGB - it could be a simple as confirming the correct postal address for someone, finding the address for a debtor, family member, old friend or associate. LocateGB is not a replacement for other tracing techniques but it is a valuable enhancement and we have many commercial users who support their tracing activities with a LocateGB subscription. Remember, should LocateGB not hold the address you need, we also offer traditional manual trace investigations - these are 100% confidential and provides you with access to one of our experienced Trace Investigators who will locate your subject in a timely, professional and cost effective manner. If you don't know where your customer is, how can you get paid? We are not aware of a larger company operating in our sector - most are single or small scale operators - we employ approaching 200 staff and the scale of our operations means you can benefit from the efficiencies we are able to achieve - this results in a low fee complete with a no trace, no fee guarantee. "search the edited electoral roll with just a name." "find where that person lives now." "find out who lives at an address." We only publish details from the consented electoral roll - the open edited register. This is the form of electoral registration where individuals consent to their details being publicly available. Persons not appearing in our results will have opted out of publication or failed to register their voting rights.